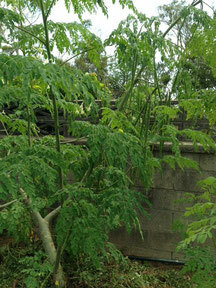 Moringa is one of the most powerful health-enchancing plants that has ever been discovered. 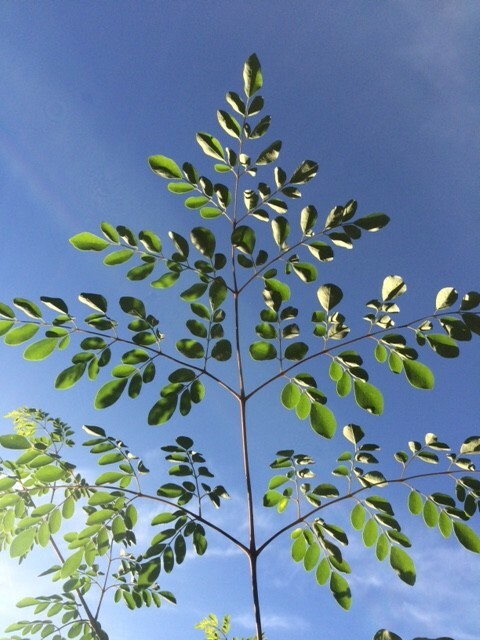 Moringa is a very useful tree whose young leaves make a very pleasant and nutritious vegetable,and makes a valuable nutrient supplement. 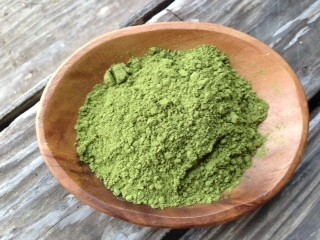 The leaves in powder form can be used as a tea or mixed in your soup,vegetables and stew. 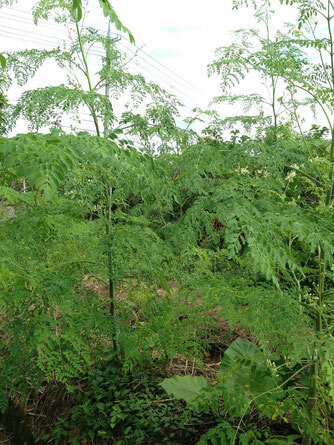 They have a very high calcium content and therefore very useful for breast feeding mothers(who need calcium)and for treating anaemia which is shortage of iron in the blood due to its high nutritional value,Moringa is good for malnourished children. Flowers need to cooked before being eaten. 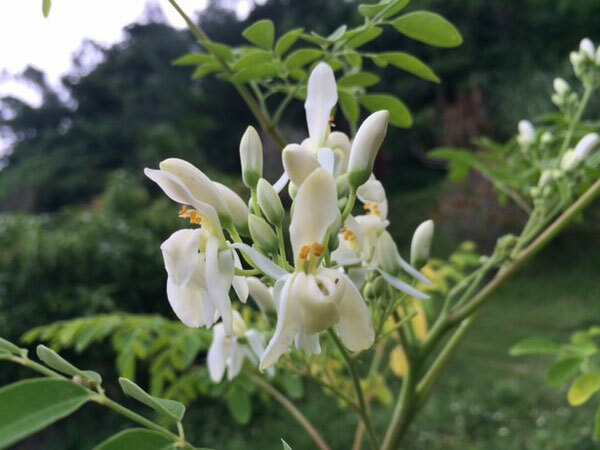 When fried, either alone or in a batter, they are said to have a taste similar mushrooms.Moringa flowers may be mixed with any of the leaf recipes. 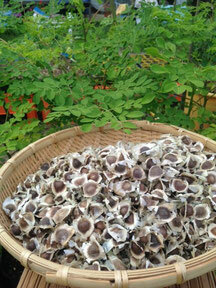 Boil water,then pour it into a cup, Add Moringa flowers and allow to steep for 5minutes. Add sugar or honey to taste. Although described previously as a cold remedy, this is also a soothing uncaffeinated drink you can enjoy anytime. The pods are harvested at four different times. When they are small, green and tender, they're perfect for any recipe in which you would use green beans. 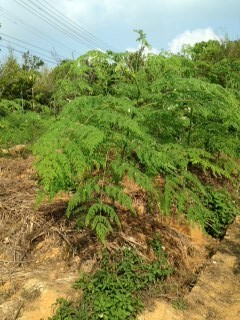 And they have their own nutritional benefit which is different than the leaves. As before, these are best when picked fresh just before the meal. 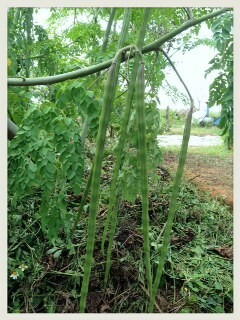 As the pods get larger and the outside covering gets harder,you move into the next harvest window. Pods taken at this time are used for the edible seeds inside.At this stage the seeds are quite tender and can be included in recipes just as you would use peas. 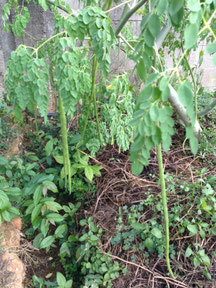 For this use also, it's best to pick the pods just before mealtime, to experience them at their freshest and tastiest. 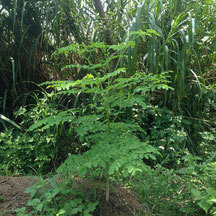 To make Moringa leaf powder,hervest some leaves the tree. Wash them,then let them dry in an airly plece out of direct sunlight(sunlight has been shown to reduce Vitamin A in this process). Rub the dried leaves over a wire screen to produce the powder. I use a food strainer made with wire mesh, which works very well for this purpose. 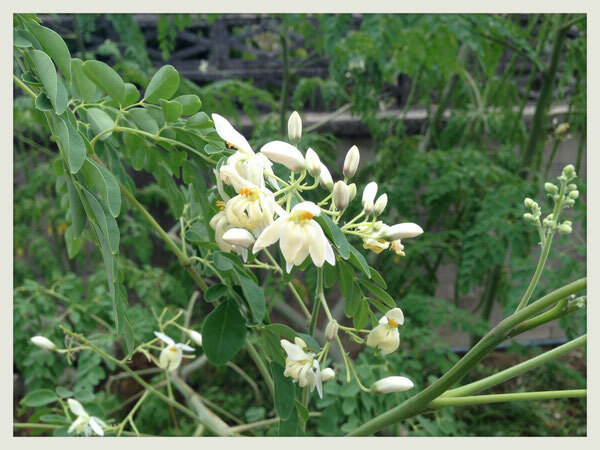 It`s easy to haevest Moringa leaves the same day you plan to use them, which guarantees they`re completely fresh.Be sure to wash the leaves. 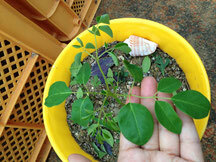 Each leaf consists of a stem with serveral small leaflets. Hold the stem in one hand,and slide the fingers of your other hand along it. 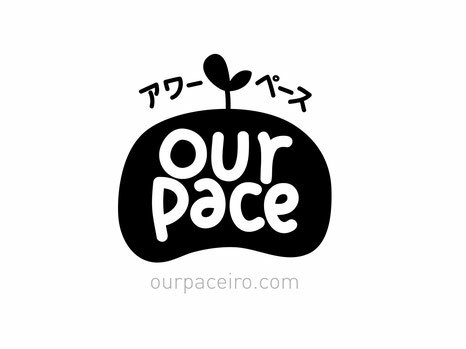 The small,delicious leaflets literally fall into the palm of your hand. You can also use entire Moringa seedlings or the growing tips from mature trees. In preparing sauces, leaf powder may be used in place of flesh leaves. Cooking time can be reduced if leaf powder is left to steep in water overnight. 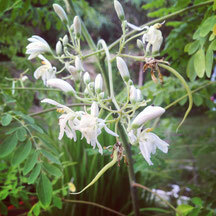 ＊Along with potassium, zinc is also found in large quantities in moringa which supports uptake of the high iron content. 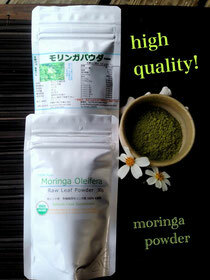 ＊Moringa helps in balancing the cholesterol levels in the body. 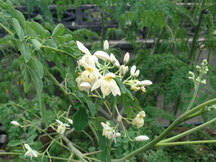 ＊All Essential Amino acids are also found in moringa and 12 others. 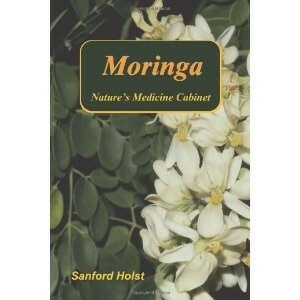 ＊Moringa is also said to balance sugar levels, hence it is helpful in the fight against diabetes. 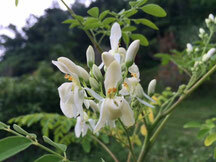 are an immunity-stimulant, it is prescribed for HIV afflicted patients. 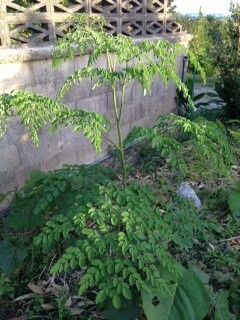 Moringa leaves can be consumed to stimulate metabolism. ＊Supports digestion and is a natural laxative when taken on an empty stomach. ＊a nutrition booster and a non-sugar based energizer. ＊Can also help in the weight loss process as food when cutting down. Increase the quantity of breast milk. 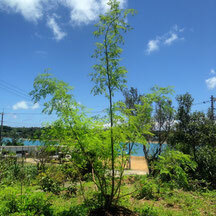 ＊It is also famous for its anti-bacterial properties. 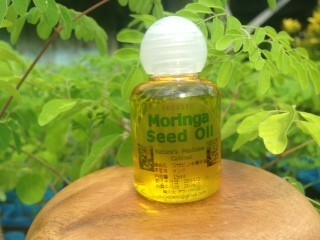 ＊The paste of the moringa leaves is a good skin tonic. ＊It protects the liver and kidneys.